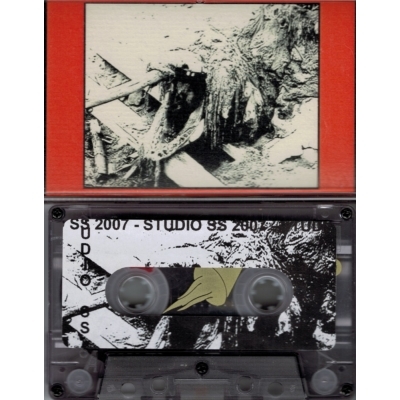 The most chaotic and Dirty release by studio ss.This was a special release 2007 and has no catalognumber.Original (very few) copies were just xeroxed covers on red paper.Present batch comes with full color cover with famous russian monster on the spot...For the collector! 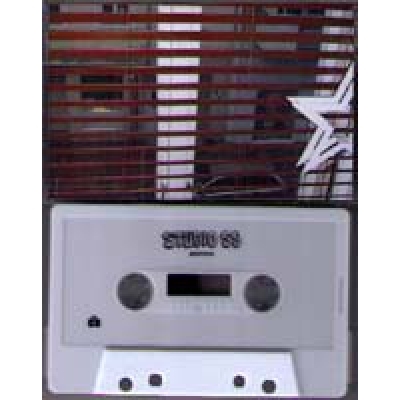 And some fans says about this tape: early studio ss, the only real studio ss material....C-60! .. This is the second time we are proud to feature the work of Swedish mastermind, Jan Svensson, on Digitalis. 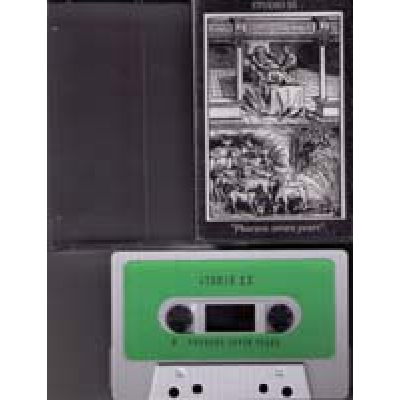 Previous to Dreamers, you likely heard his contributions as 1/3 of the maniacal FRAK and their Muzika Electronic LP. Well, with Studio SS he abandons his crew to toil away in his wired-up bunker. Dreamers rips out all the dance and pop elements from Muzika Electronic and focuses on the brittle, shattered bones. Explorative synthesis is the name of the game, here, with Svensson digging through buckets of corroded circuitry, hoping that the one sound to unlock them all is still waiting to be found. But it’s a fool’s game, as we all know, because the further down that electronic hole you go, the less sense it all makes. Reckless bleets and splurps careen along like gravity is suddenly optional and we’re just drifting through a field of space debris. Mutant rhythms blast out, making sure you make it back to the ground in a million pieces, ready for reassembly. 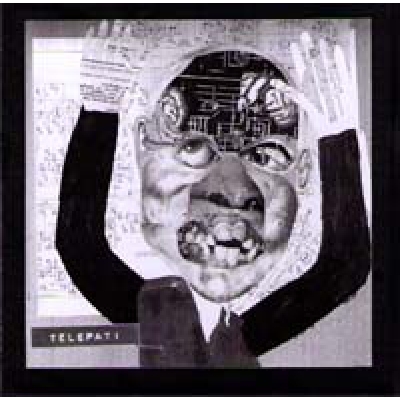 Next thing you know, yo..
Sensory disruption process; panic-attack boomerang synthesis. 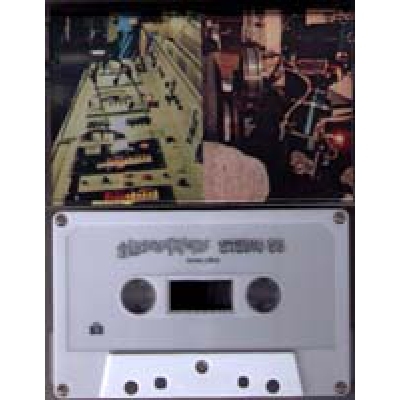 C-45, Lim Ed 100x -Gift Tapes..
2 HANDS ON KNOBS / STUDIO SS "Home Office"
On-edge clausterphobic terror state, an awkward birth of an android. 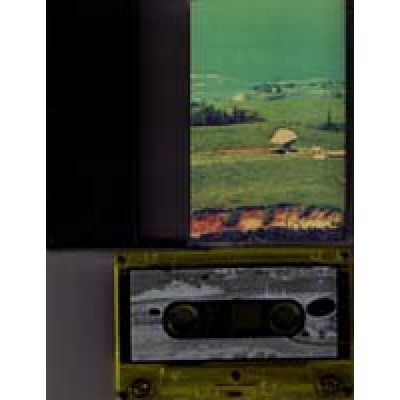 Music by Jan Svensson & JEA Lim Ed 150x -Gift Tapes, C-60..